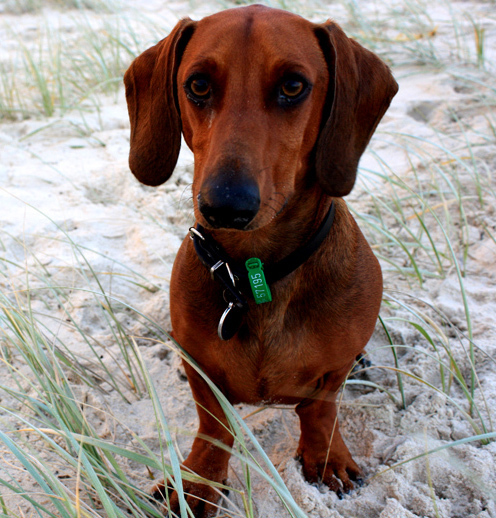 If you’re looking for a pet friendly site on the Yorke Peninsula, we can help. We allow small pets to stay at our park provided you are in your own caravan or tent. Approval is at the Manager’s discretion and must be requested at the time of booking. Call us today on 08 8635 2188 to check availability for your stay.